The solitude and peace of being in a boat, early in the morning, in the middle of a glassy lake. The beauty of natural surroundings—water, seabirds, sunny or cloudy skies. 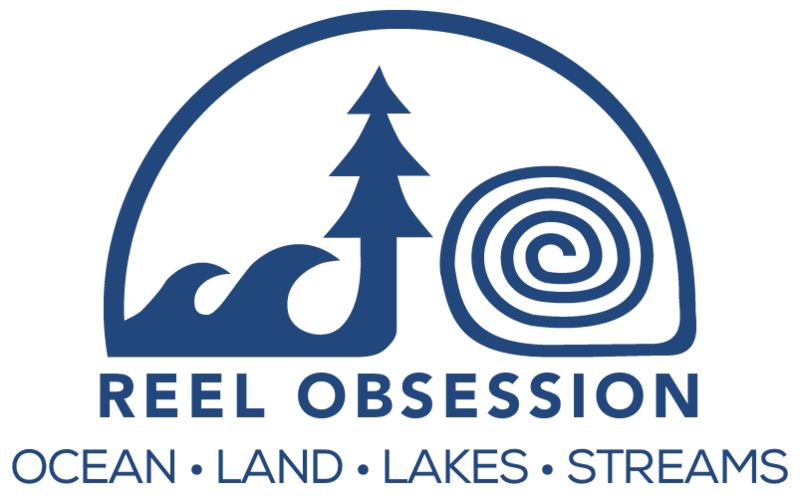 The excitement of battling unpredictable and sometimes treacherous water conditions. The thrill of suddenly getting a tug on the line and reeling in your catch. 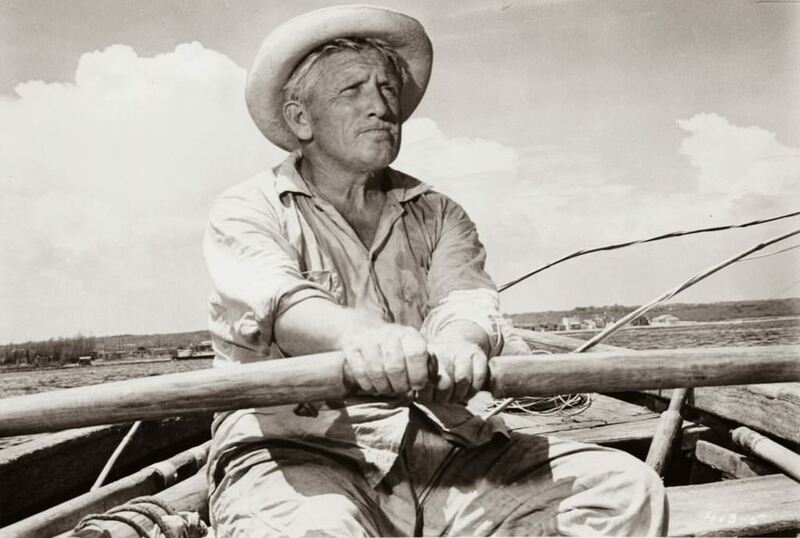 It’s no wonder fishing stories have always been a Hollywood favorite. 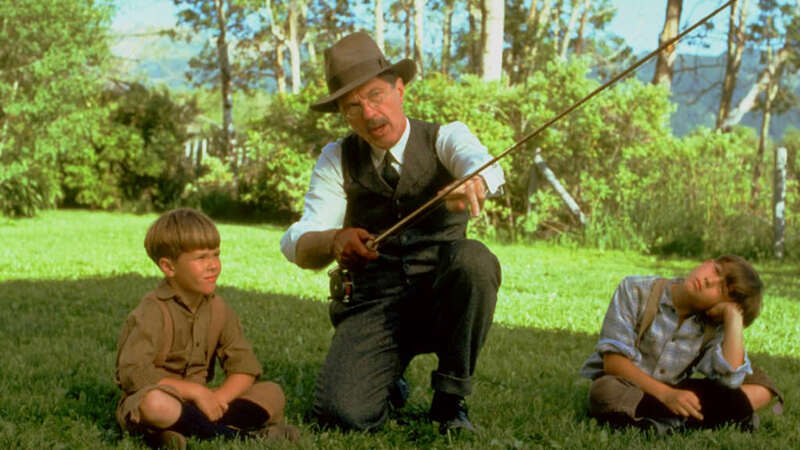 Here are three of the best-known films featuring fishing. 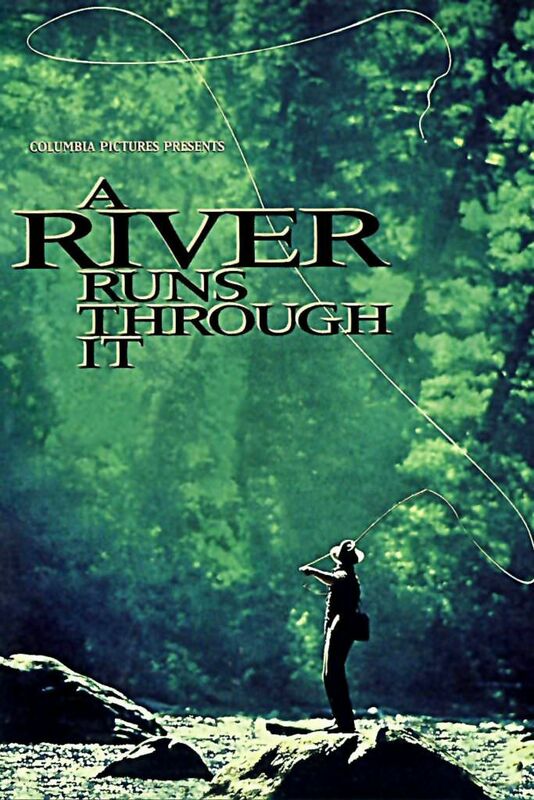 Based on the semi-autobiographical true story by Norman Maclean, A River Runs Through It is the story of two brothers, Norman and Paul, growing up in Missoula Montana with their Presbyterian minister father. The movie, directed by Robert Redford, stars Craig Sheffer and Brad Pitt as the brothers, with Tom Skerritt in the role of their father. 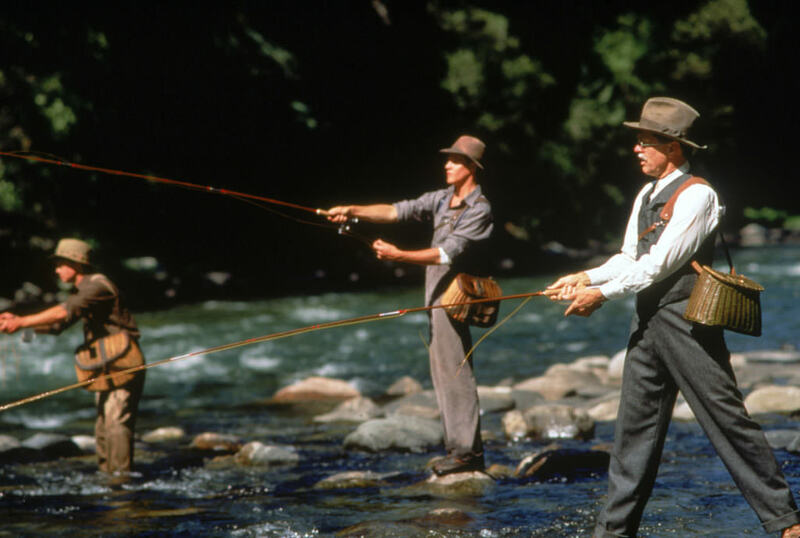 Spanning World War I through the Great Depression, it chronicles the boys’ coming of age under the tutelage of a father who views fly-fishing as a near-spiritual endeavor. The young men mature, taking very different paths in life, with fishing always the theme underscoring their shared beginnings and history. 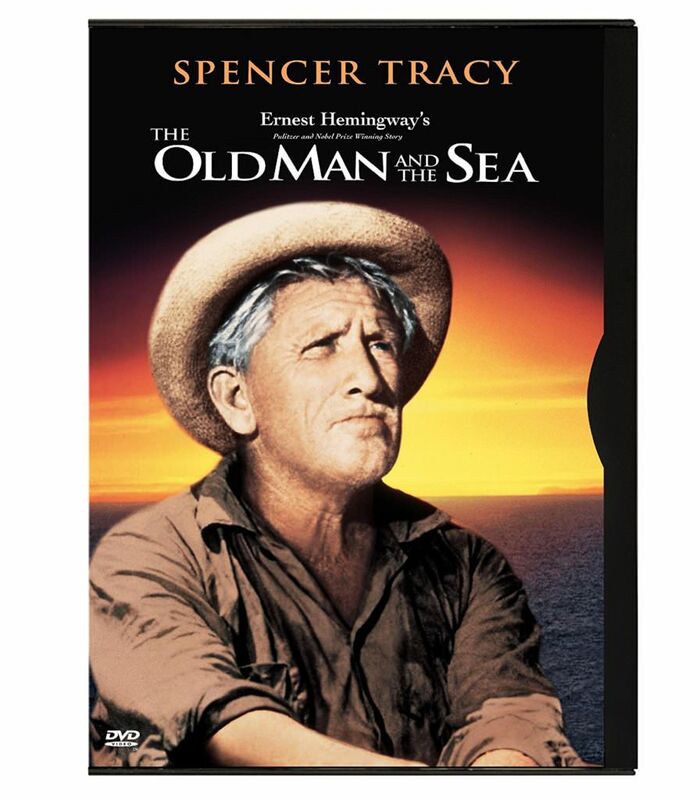 Adapted from the classic novel by Ernest Hemingway, The Old Man and The Sea stars Spencer Tracy in the role of an aging, lifelong fisherman. Now an old man, he is teased by locals who say he’s past his prime and should hang up his rod and reel once and for all. But the Old Man still loves to fish, and finds encouragement to continue from a young boy who looks up to him. The movie tells the story of the day the man hooks the greatest catch of his life; a marlin even larger than the small fishing boat he pilots. 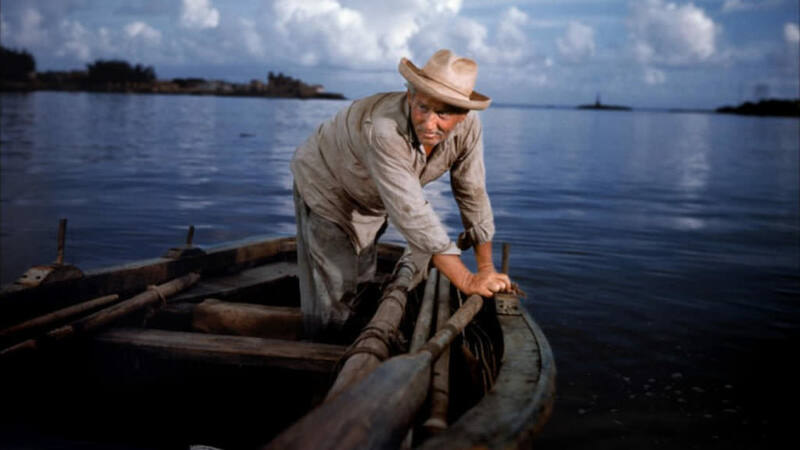 As he battles man-against-fish at sea to reel it in, the man thinks back on the high points of his long life. He must overcome many obstacles, including battling sharks for his prize catch, as he attempts to make his way back home to his Cuban village. 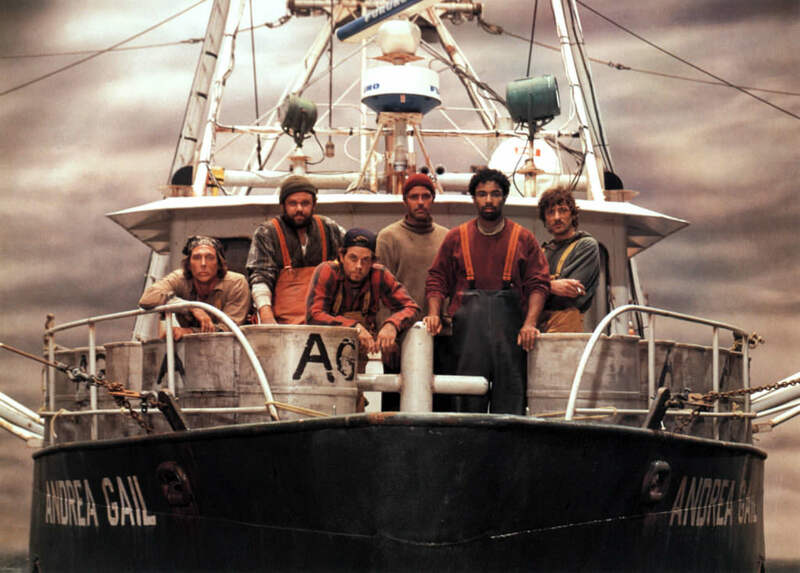 Based on the book by Sebastian Junger and featuring a star-studded ensemble cast including George Clooney, Diane Lane, and Mark Wahlberg, A Perfect Storm chronicles the true story of a commercial fishing vessel called The Andrea Gail that was lost at sea during the “perfect storm” of 1991. After heading out for one last fishing expedition, the crew passes a developing thunderstorm and ends up with a successful catch. But when the ice machine breaks, they must sail back through the storm, now much more powerful, in order to save their bounty before it spoils. 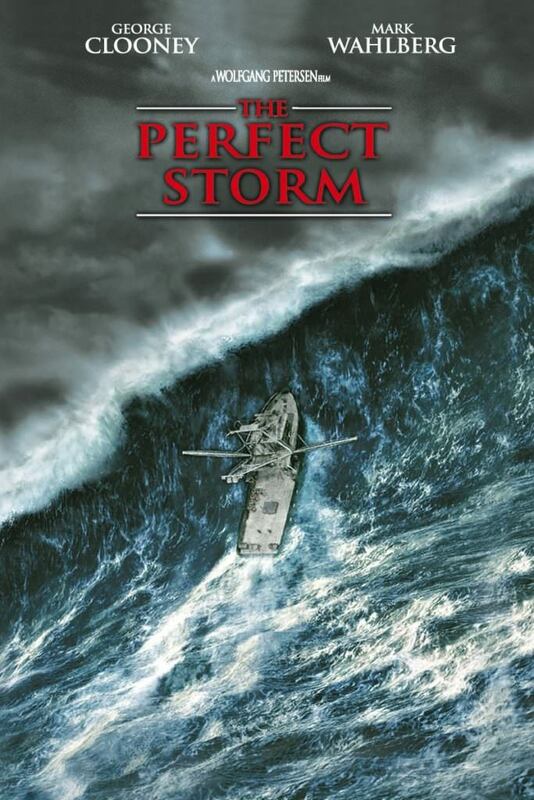 This Hollywood blockbuster, directed by Wolfgang Peterson, was touted for its action scenes and spectacular special effects.